Step in and finish this project to your taste. Home is in the middle of renovation. New roof, new plumbing, new kitchen, new door, new bathroom, new deck and fence already completed, Needs drywall, paint and finishing. If you're handy or looking for a project this is the home for you. 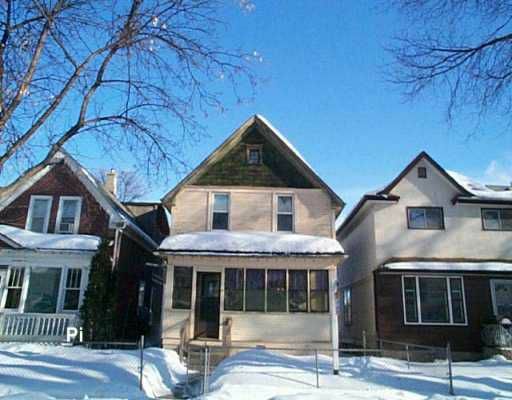 Solid character home with good bones in a great family neighbourhood. Vendor is Realtor.